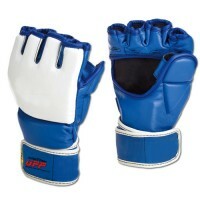 Welcome to Universal Fighting Product Ind. 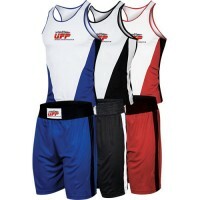 a well-recognized name(UFP) in the line of Boxing, Martial Arts & MMA Gear at Sialkot-Pakistan. 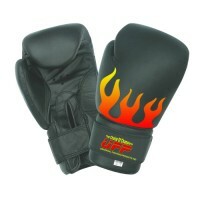 We are manufacturing complete range of Boxing equipment to meet your needs like Boxing Gloves, Head protective gears, Karate Gloves and all kind of Protective Gears, weight lifting Gloves, belts and Accessories. 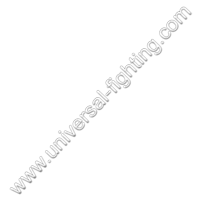 Universal Fighting is a team of highly skilled and well trained professionals who are always willing to go for new ideas, colours, designs and innovations using highly sophisticated materials and production techniques. Our Moto is to use all the best possible resources to outcome with highly competitive prices and attractive products for international markets.